Japan’s Emperor and Empress may visit the Philippines early next year. It will be the first visit to the republic by a Japanese emperor and empress since the end of World War Two. Chief Cabinet Secretary Yoshihide Suga told reporters on Tuesday that the 2 nations have nurtured cooperative ties in various fields over a long time. He said the visit will be arranged for early next year, when they mark the 60th anniversary of the normalization of bilateral ties. Suga added that the imperial couple has received repeated invitations to visit, including an offer from Philippine President Benigno Aquino during a visit to Japan in June. 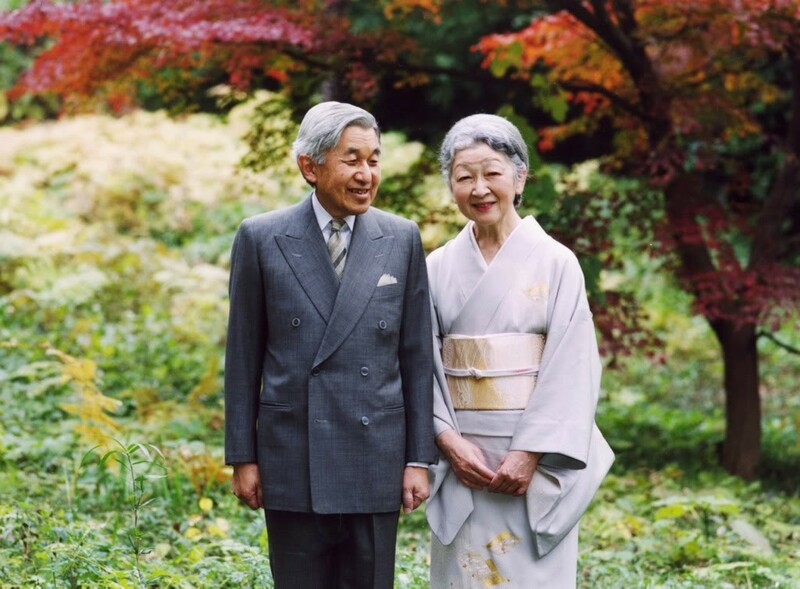 Emperor Akihito and Empress Michiko visited the country in 1962 when they were crown prince and princess.